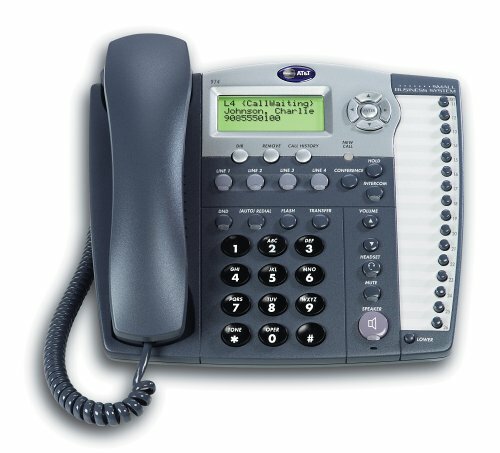 AT&T 974 Small Business System Speakerphone with Intercom and Caller ID/Call Waiting (Titanium Blue) by AT&T at FloType. MPN: 89-0413-00. Hurry! Limited time offer. Offer valid only while supplies last.